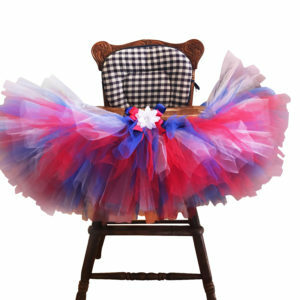 This enchanted rainbow princess party is all your little one needs for a magical afternoon of make believe. 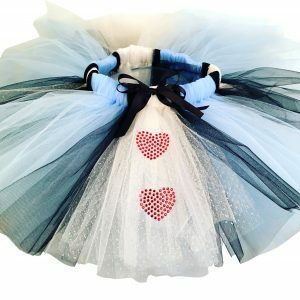 A fun filled package that comes with everything needed to play dress up at a birthday party or an ordinary day. 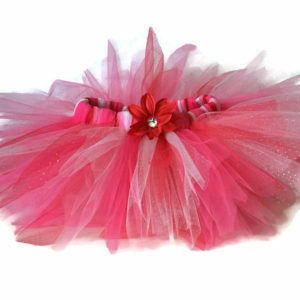 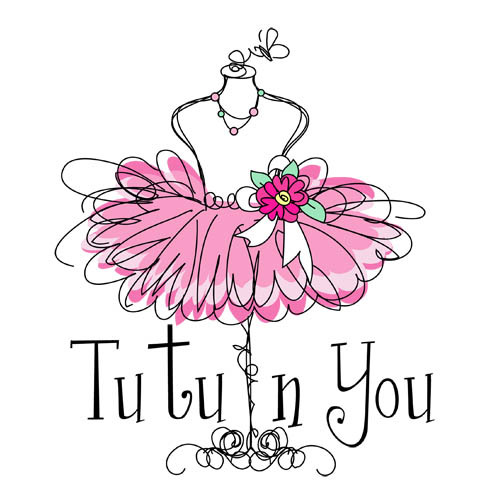 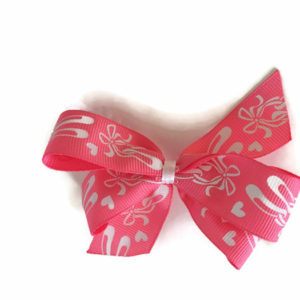 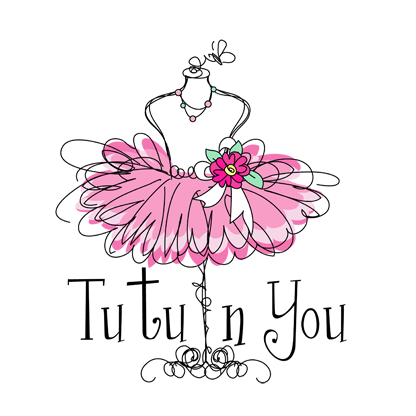 The perfect gift for your favorite little princess for her birthday, Christmas or a dance recital. 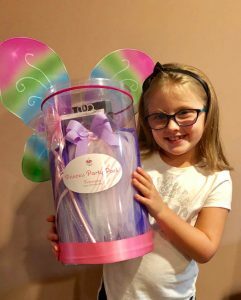 Little girls love to play dress up, with our princess pack they can make believe they are in their mystical castle surrounded by their favorite princess friends.